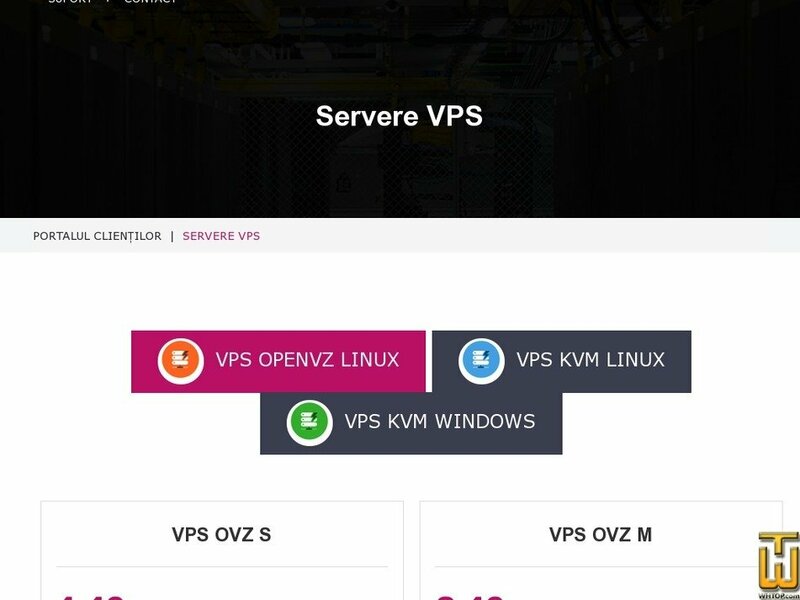 See also original VPS OVZ XL plan location on their website! Price: € 25.00/mo. VAT 19% exc. Price: € 20.00/mo. VAT 20% exc. Price: € 39.00/mo. VAT 20% exc.